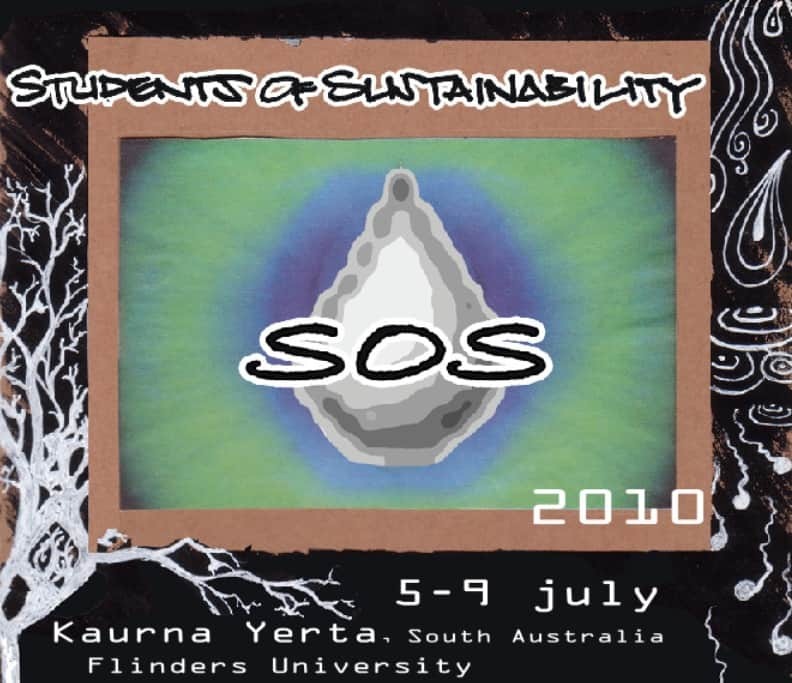 Students of Sustainability is a 5 day camping conference for anyone interested in creating a more ecologically and socially sustainable world. What are you planning to do next year? 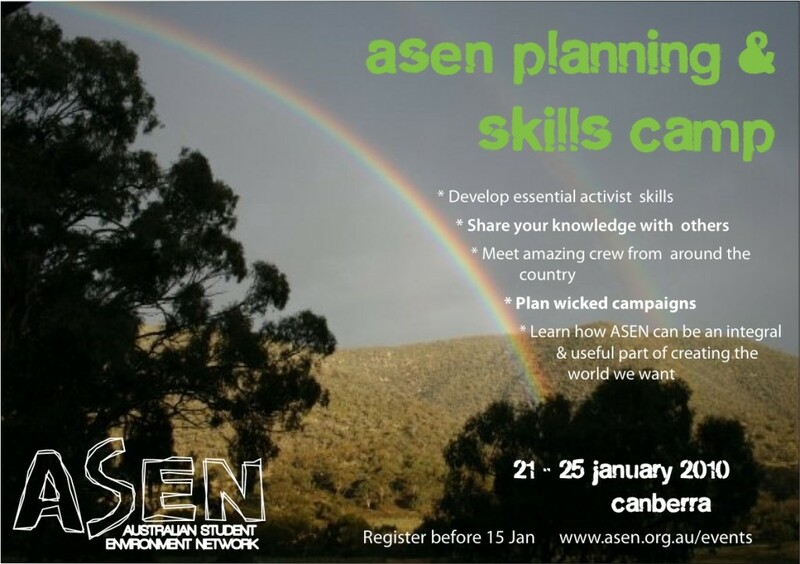 If you wanna be involved in environmental and social change, in your campus environment collective, state network or on a national level next year, come along to the ASEN Planning & Skills Camp 2010. Each year, ASEN gets together to skill-up, plan and strategise for the year ahead. It’s for new environment officers, conveners of enviro groups/state networks and young people interested in campaigning on climate justice, nuclear free futures, indigenous solidarity, keeping food co-ops strong and many other things with ASEN in 2010. If you’ve already been before, come again and share your experiences! We need facilitators and helpers to pull this amazing thing together! Learning how ASEN can be an integral & useful part of creating the world we want to live in. Strategising & planning some wicked campaigns for the year, – we’ve definitely got 3 streams happening – Climate Justice, Nuclear Free & ***Food Co-ops*** with the Change Agency helping out on the Climate Justice stream. Dates are the 21st til the 25th for ASEN Camp then Invasion/Solidarity Day at the Tent Embassy on the 26th. 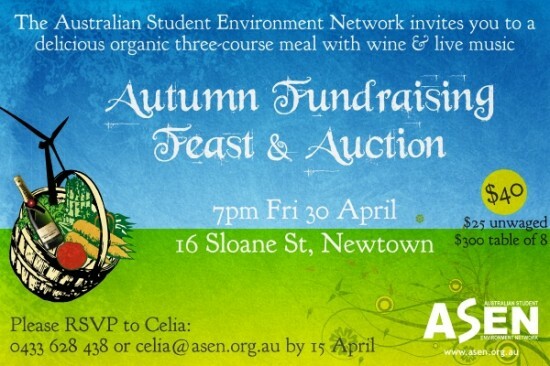 The cost is $75 for the week, including food, accommodation and ASEN membership. 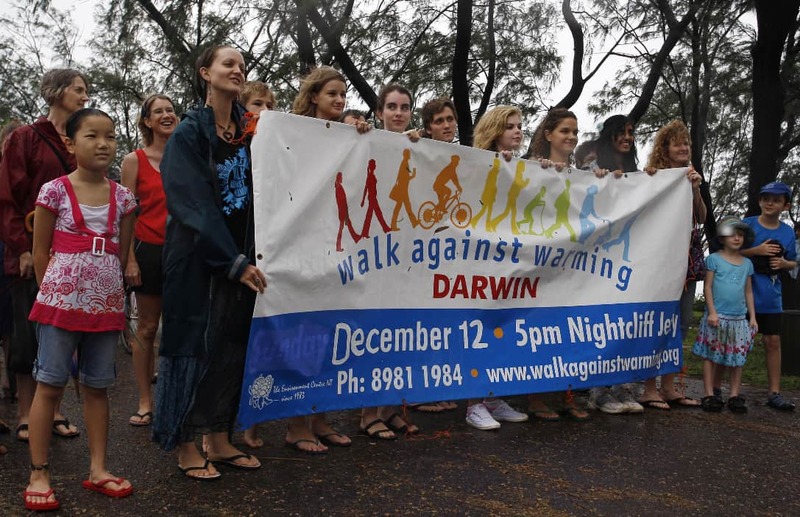 Darwin University Environment Collective participate in the Walk Against Warming, December 2009.